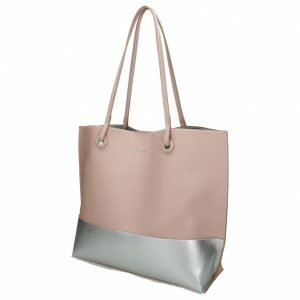 This small duo finish (matt & patent) tote bag, designed in Paris, France. 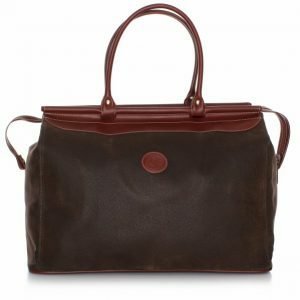 It is made of high quality faux leather and finishing touches. 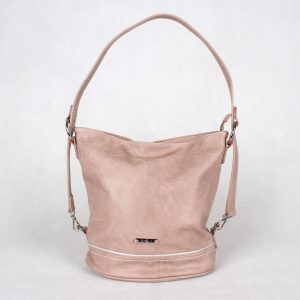 This bag has two grab handles and also comes with a long over the shoulder or cross body adjustable strap. 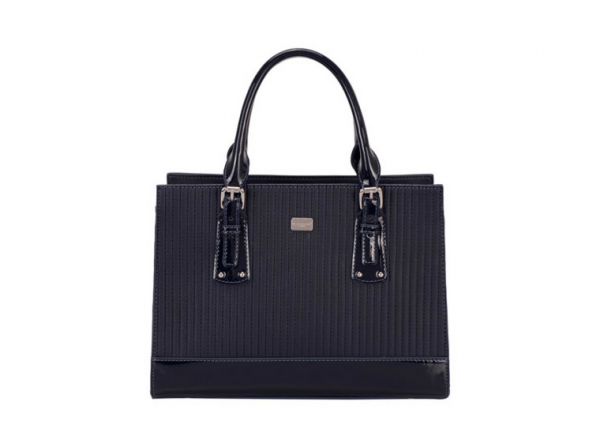 Its a small and lightweight handbag made with extremely durable high quality materials. 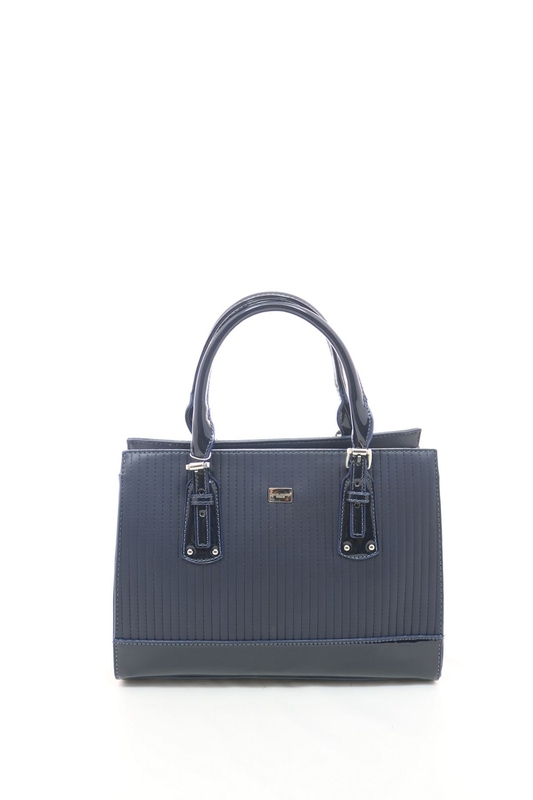 The main body of the bag has a matt finish with the attractive addition of a high shine patent band across the front. 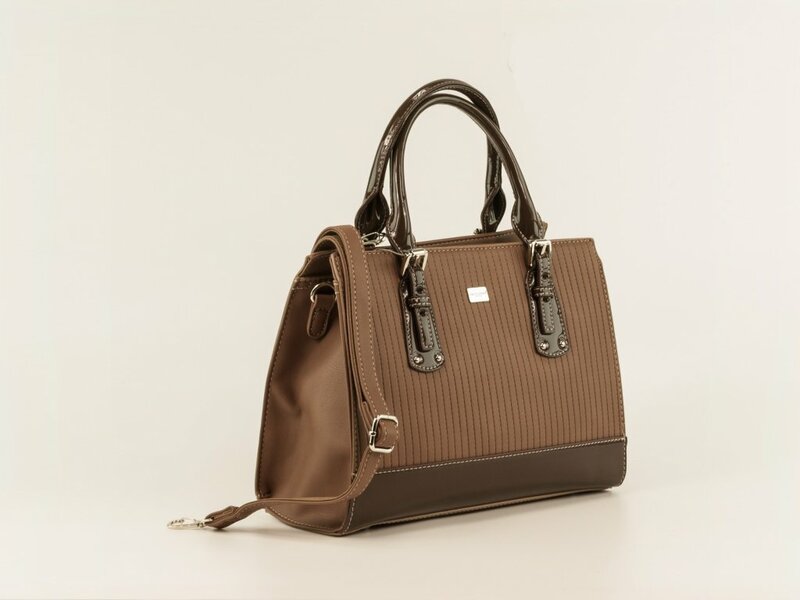 It is multi functional, easy to carry and perfect for work, days out or just everyday use. In addition, this bag has all the space for all your essentials. Faux leather. LINING: 100% Polyester. Silver-toned hardware. 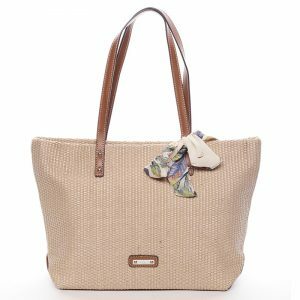 This bag has two grab handles along with an adjustable shoulder/cross body strap and it can be worn in a variety of ways. This bag has a top zip closure, large internal space with 3 compartments one of which is zipped the other two are slip pockets plus an additional zipped pocket located on the back for security.